Discussion in 'The Howard Stern Show' started by Austinchota, Sep 13, 2018. Brie Larson is fundamentally generic and uninteresting and that’s why she has a career. Studios can slot her in as “the girl” in any movie, men don’t mind her because she’s moderately attractive, women don’t mind her because she’s moderately but not excessively attractive. She elicits no strong feelings from anyone — the key to success in 2018! Roscoe Patterson, Winst, KDK12 and 1 other person like this. For a second there I thought you meant the REAL CAPTAIN MARVEL...not interested in the fake one. I can't get into the superhero movie craze. all the cgi is horrible. I'd rather watch a movie about Booster Gold. GLguygardner, Boostergold, lestanyonethink and 3 others like this. GLguygardner, Bobbowl, lestanyonethink and 3 others like this. This looks like a made-for-TV movie. Not a good sign. Yeah, I didn’t get all of the overwhelming praise I was seeing today. The whole thing was a big “meh” to me. TheWonk, somedude61 and redshirt like this. As attractive as she may be, I think it might be their first casting misstep. She comes off pretty stiff and not very charismatic, and I'm saying that from also seeing her in other movies, not just this trailer. She was good in Kong. You left out the follow up image. Thought those might be a one bad day but it only gets worse. She gotta get that fungus taken care of before she can foot job me. I gotta disagree with you here. Ted all the way. All Jamie is good for us for is starring in soon to be canceled books. GLguygardner, Bobbowl, Donkeyboy2190 and 2 others like this. 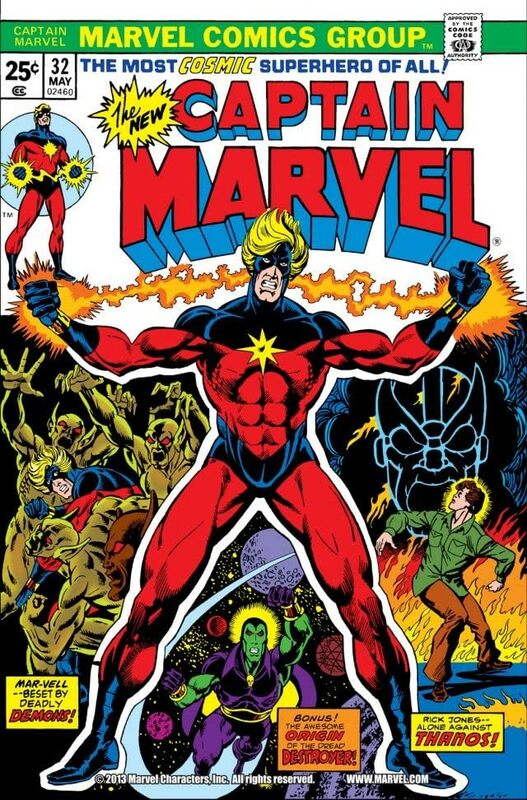 The Captain Marvel in the comics I read was a dude. Why didn't they just make a Ms. Marvel movie if they wanted to gender transition the lead? And they could have gotten extra SJW virtue signalling props because isn't the current Ms. Marvel a muslim? Captain Marvel is very confusing. 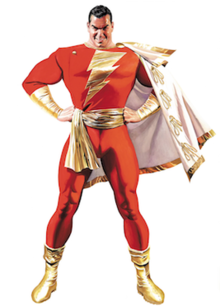 DC has a hero called Captain Marvel who's a dude. That might be who you're thinking of. He's otherwise known as Shazam. He's also getting a movie. 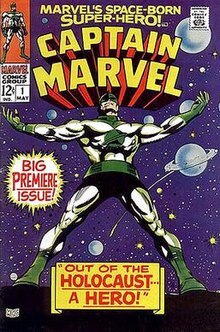 OR you might be thinking of any early Marvel character called Captain Marvel, also a dude, who's come and gone over the years. 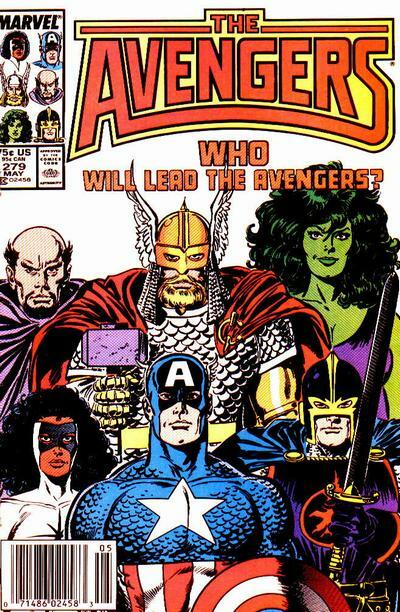 For the most part, I believe the Captain Marvel from MARVEL comics mostly always a woman. 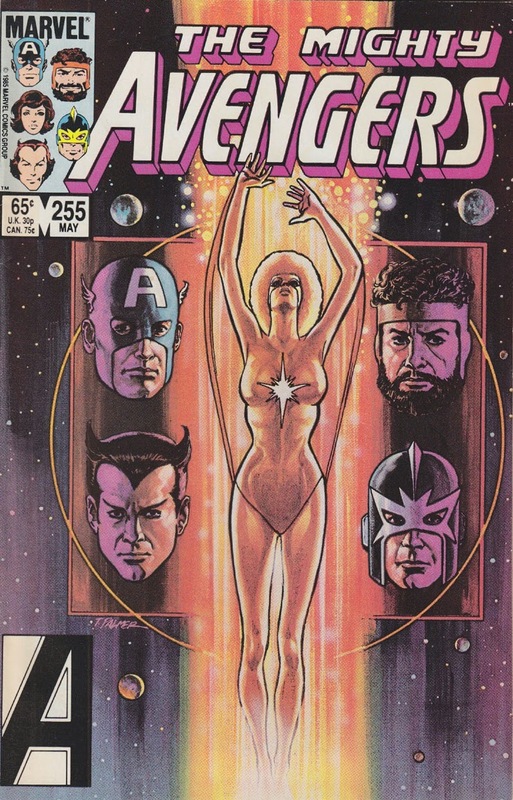 When I read Avengers in the 80s in fact, she was a black woman. Brie Larson was so hot in Scott Pilgrim. 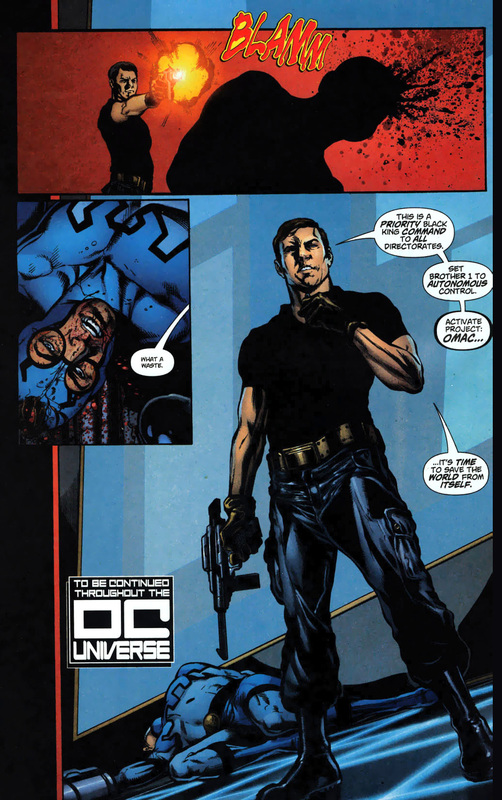 Haze Dean, redshirt, Mr Fantastic and 2 others like this. He was also good in the Young Justice cartoon but yeah I could never get over how much of a Guyver rip-off he seemed. I had to Google the character. Never heard of her before the teaser images came out last week. She’s the best marvel comics Captain Marvel. Thanks. Now that you reminded me I remember this stuff.